Dr. Lance Owens has written an important paper on aspects of the feminine, which he generously offers for free download at the www.academia.edu site. 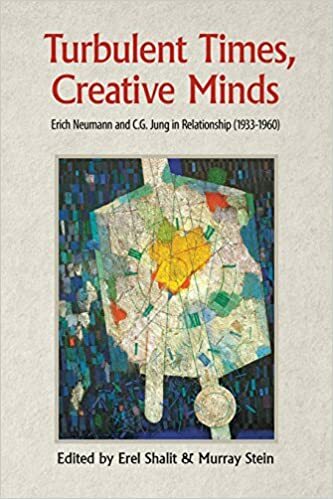 The paper was originally presented at the symposium 'Creative Minds in Dialogue: The Relationship between C. G. Jung and Erich Neumann,' held at Pacifica Graduate Institute, Santa Barbara, June 24-26, 2016 (see also here). On April 27, 2017, Dr. Owens will present on Neumann and the Feminine, together with Rina Porat, Jungian Analyst, session four of the Asheville webinar series ERICH NEUMANN – HIS LIFE AND WORK AND HIS RELATIONSHIP WITHC.G. JUNG. 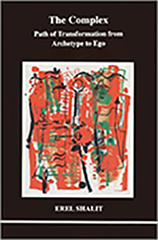 Erich Neumann and C. G. Jung each affirmed that Western civilization was at the threshold of an epochal transformation. 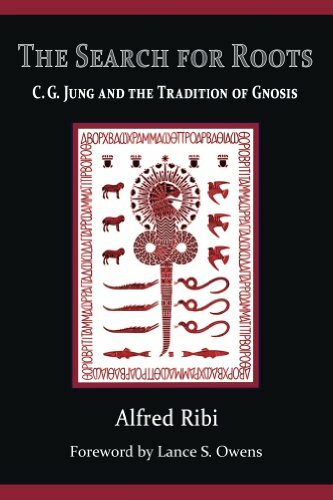 Jung proclaimed in Answer to Job that the initiation of a new age demanded the “anamnesis” – the “remembering” – of the primordial feminine archetype of Sophia. 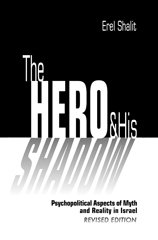 Neumann recognized the task of remembrance as an awakening to call of the exiled Shekinah. 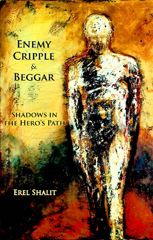 Working from personal perspectives distinctly rooted in their own unique Christian and Jewish heritages, both men sought to liberate feminine Wisdom from the exile inflicted by theological, patriarchal and primarily logocentric cultural paradigms. 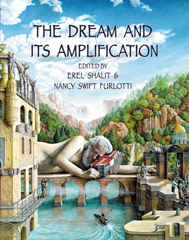 We will briefly review the story of Sophia and Shekinah, and consider how Jung and Neumann engaged this primal feminine image in their lives and their psychological writings. 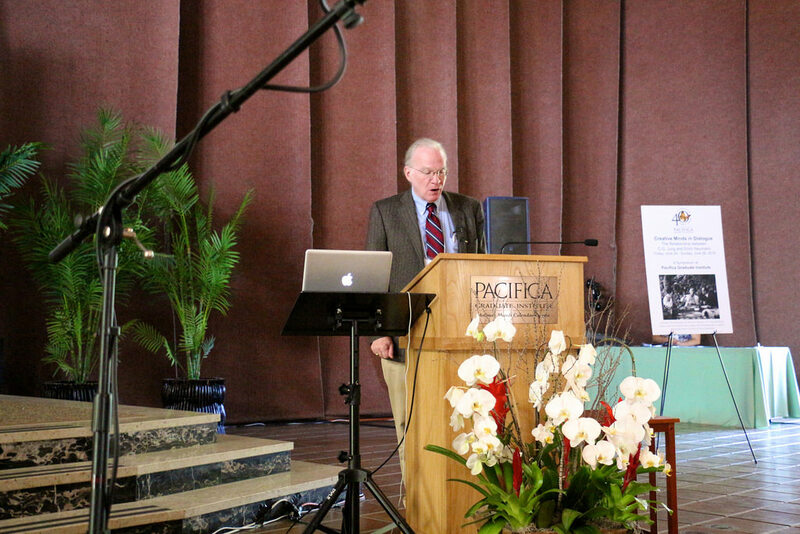 Lance S. Owens is a physician in clinical practice and an historian with focused interest in C. G. Jung and Gnostic traditions. 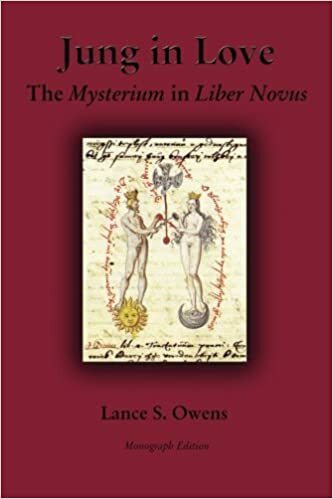 Since release of the Red Book: Liber Novus in 2009, Dr. Owens has published several historical studies focused on the intimate relationship between Jung’s collected writings and the visionary experiences recorded in the Red Book and the Black Book journals. 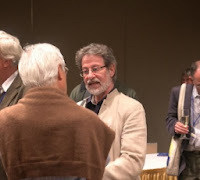 He is the creator and managing editor of The Gnosis Archive, gnosis.org, the primary Internet archive of classical Gnostic sources, including the Nag Hammadi texts. Jung in Love can be purchased at Amazon, or downloaded here. The Search for Roots is also available at Amazon, as well as downloaded here. 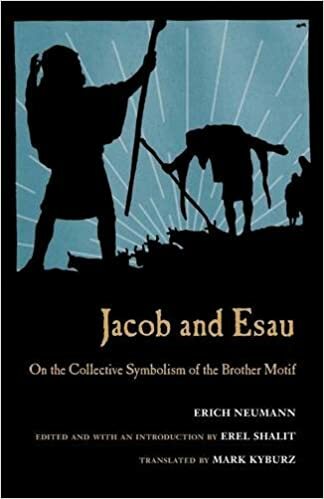 Erich Neumann's Jacob and Esau: On the collective symbolism of the brother motif, and Turbulent Times, Creative Minds: Erich Neumann and C. G. Jung in Relationship are available at Amazon.